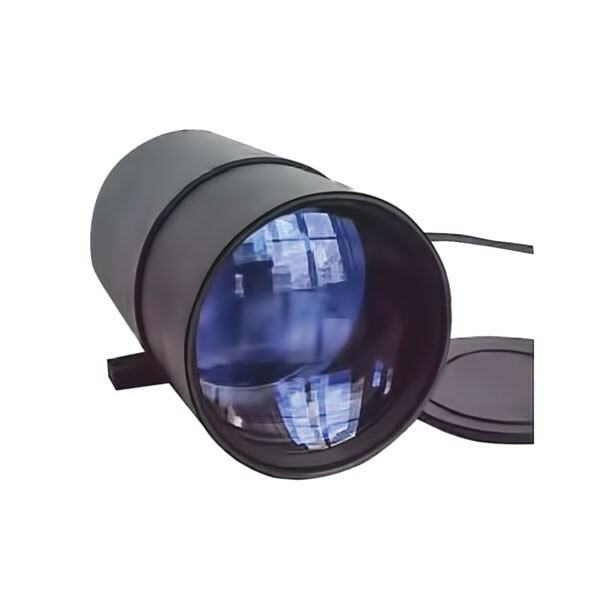 This lens is for resolving the special tasks of CCTV at the long distance. Depending on weather states and sight distance, it is possible to detect objects within the 10 km distance and recognize full-height figures within the 6 km distance. The lens is designed for use with high resolution CCD matrixes up to 8 megapixels and bigger size up to 1/2″. Automatic septum allows to use lens amid the variable illuminance. You can change the septum by using the DC signal. Bigger aperture F=1.25 allows to allows to receive high quality image amid the lack of light. Lens’ optics has a FMC and is made from optical flint of domestic production. Lens’ body is made from metal alloys. Lens’ warranty is 6 months.